Diane Kaern served as a global sales operations manager in California, where she supported sales professionals and performed sales compensation analytics. – Leadership. 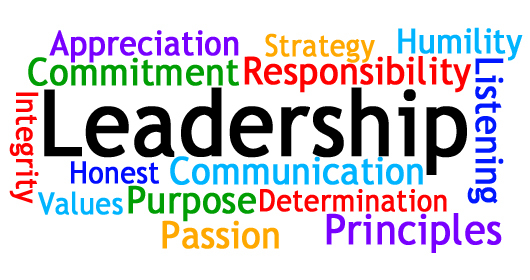 Strong leadership skills help sales managers oversee their teams with efficiency and order. Sales managers with leadership skills know to relay a vision to their teams and demonstrate the necessary implementations to achieve that vision. Sales leaders also establish and enforce a code of behavior for all team members. – Coaching. Improving performance through guidance and mentoring, effective coaching helps sales representatives fulfill their potential and motivates them to strive for continuous improvement. Coaching can also lead to increased job satisfaction and reduced turnover. – Attention to details. Close attention can help sales managers recognize negative patterns in the early stages and intervene before they become bigger problems. – Analytical thinking. Sales managers receive a nearly constant stream of information with varying levels of verifiability. Analyzing data enables managers to sort out the relevant information and draw conclusions that fit the facts. ← What Is Balance of Trade?